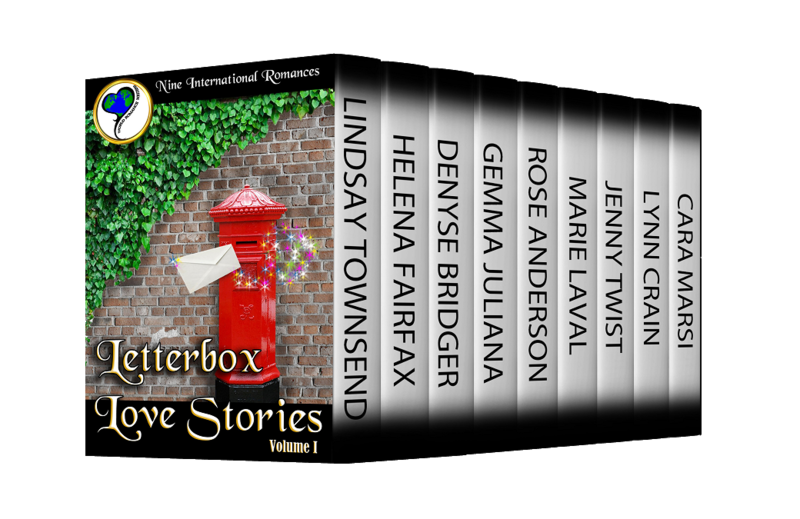 Today's featured book is Letterbox Love Stories by Denysé Bridger, part of the World Romance Writers. As an award-winning, best-selling author, Denysé Bridger writes about a multitude of things, always with a touch of romance, passion, and fantasy. Her heroes are solid, driven alpha men who are willing to do whatever it takes to win the heroine’s heart and trust, while her heroines are strong, emotionally courageous women who put their hearts on the line for the men they love. Passionate, honorable characters drive Denysé’s stories, in whatever genre you find them in. 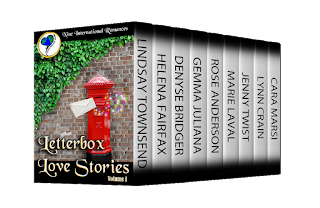 Thanks, Kayelle, for a great post and help sharing our anthology!